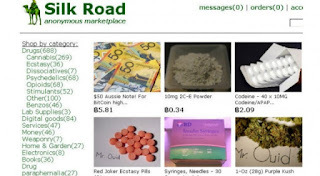 Kelly Hayes from Global is reporting that "Sting operation uncovers dark web fentanyl dealer in Kelowna." 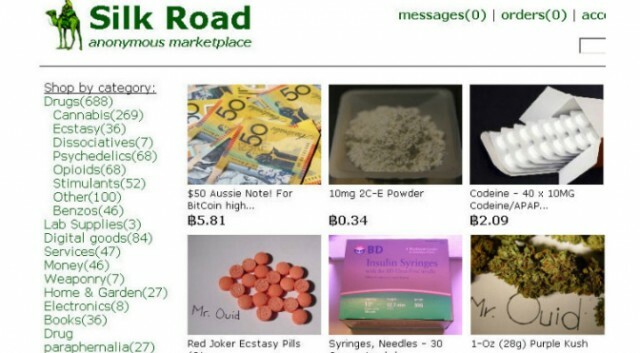 It's all very similar to the Friendly Chemist sting on Silk road. Unfortunately we know that statement is simply untrue. The CIA have been trafficking cocaine since Vietnam and they have never been charged. Every time they get caught bringing in a ton of cocaine into the US no one is ever charged. Hilary Clinton was the author of Operation Fast and Furious and she was never charged. The US AG at the time stepped down but he was never charged. After Oliver North was convicted of drug trafficking in Iran Contra they made him a Fox News host. Nothing has changed. The real gangsters are the politicians.